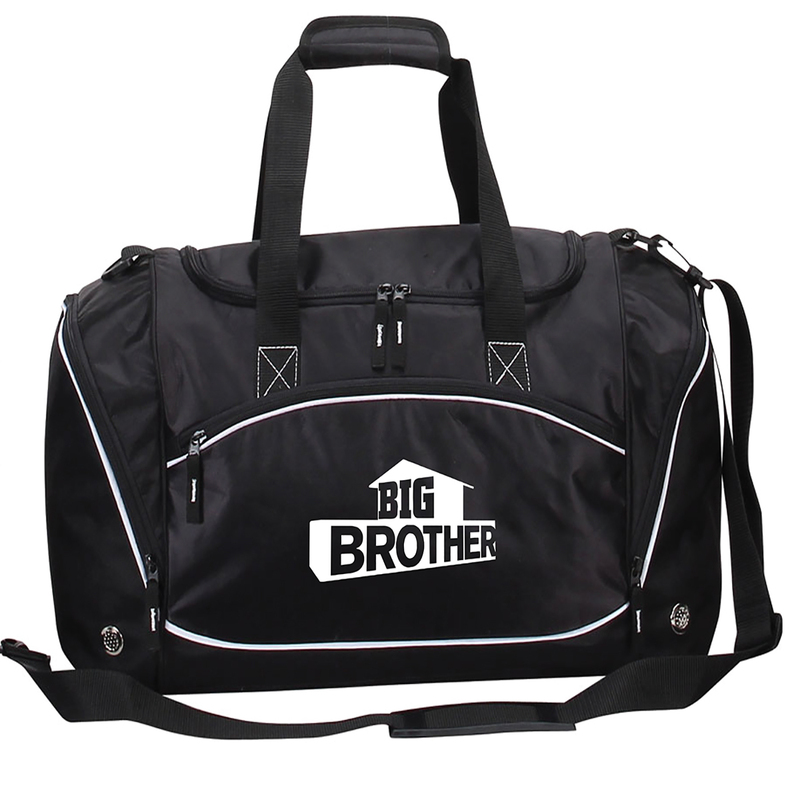 Enter the Big Brother House in style with the Big Brother House Guest Bag. 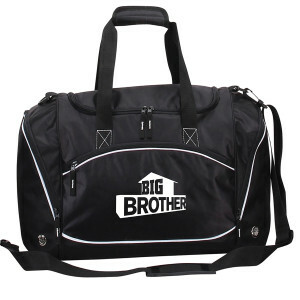 The Big Brother Logo on the front sums it all up: the outline of a house accompanied by the new logo of one of the longest running reality series. 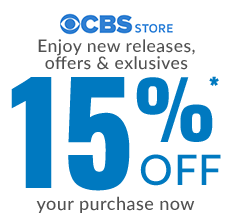 Few of us will ever have the chance to be locked up incommunicado in a house with a bunch of strangers, angling for the position of last-standing HouseGuest. Be happy you can travel in style with this functional and fun bag.